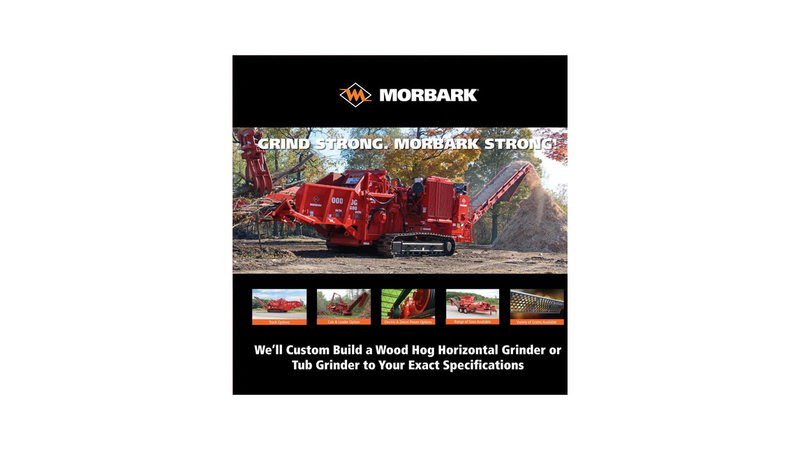 Morbark offers a full line of Wood Hog horizontal shredders in a range of sizes / on tracks, tires or dolly / diesel or electric powered. We also offer a complete line of tub grinders available in several configurations, with or without cab and loader, etc. Add to these choices a wide variety of available options, and you have got the flexibility to customize the perfect Morbark Equipment for your particular needs. 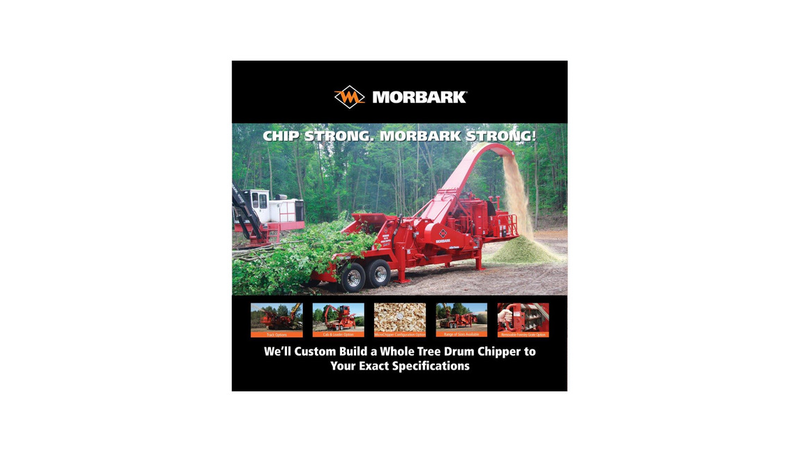 The Morbark progamm includes: Horizontal Grinders, Chippers, Sawmill equipment, Flail Debarkers, Chiparvestors, etc.